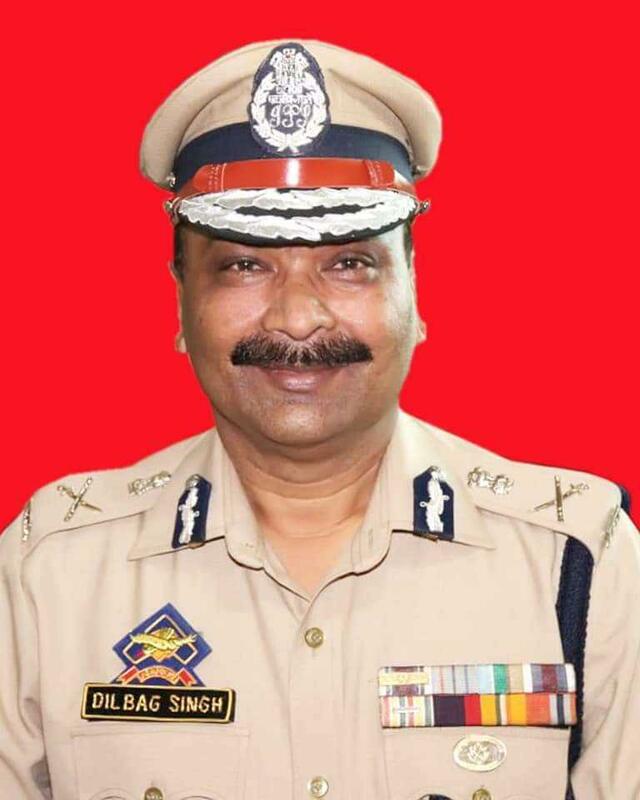 SRINAGAR: Director General of Police (DGP) of Police, Dilbag Singh today reviewed security preparedness and ask cops to remain more vigilant ahead of Lok Sabha election in Jammu and Kashmir. “With the announcement of schedule for the elections, responsibilities of all forces have increased. We have to focus on the security measures besides maintaining law and order,” Singh said while interacting with the personnel of Police and CAPFs in district Bandipora. “Jammu and Kashmir police alongwith other forces put in efficient efforts to conduct the Local Bodies and Panchayat elections in the state smoothly and now we have to remain extra vigilant and prepared for the Lok Sabha elections”. "Policemen should get well prepared for the elections," he said. Emphasising for better police public relations, the DGP said people's cooperation is pivotal for the force to achieve more success on anti-militancy front. He said all the forces have to work together against terrorism so that peace prevails in the state and Bandipora also becomes a terrorist-free district. The DGP said we have to take stern action against the criminals and bring the crime rate to a lower ebb. He said criminals and violators of law should be fearful of the law, police and all the law abiding citizens must be respected. Appreciating the contribution of SPOs, the DGP said the department is continuously working on the welfare of its personnel and has taken various welfare measures. More incentives benefiting police personnel and SPOs would be taken up with the government, he said and assured more welfare measures will be taken in the future.